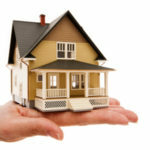 Expert plumbing repairs at an affordable price – right in your neighborhood! Have a clogged drain? 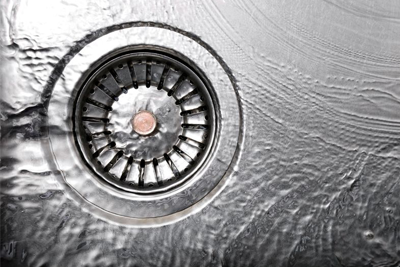 the plumbing team at RooterNow offers exceptional drain cleaning, pipe descaling, hydro-jetting, and root removal services. 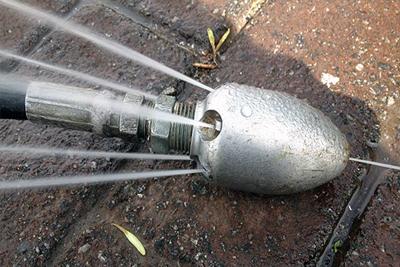 Advanced technology let’s our our team of plumbers clean your sewer and drain pipes with ease. We needed a plumber to install a new faucet and drain in our kitchen. The quotes were all over the place and most of the companies we called did not seem to want to help us. RooterNow was very professional and handled the job quickly. A tree root grew through the sewer line in our backyard. The result was constantly clogged drains. It was an expensive repair but RooterNow came in with the best price and even upgraded a few of the other lines for better flow. My son noticed a leak under our kitchen sink over the holidays. Called a few plumbers who could not make it out in a reasonable time. RooterNow was able to come out that day with the right equipment to fix the leak. 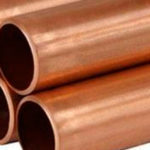 Get fast and friendly plumbing services with from our team of experienced plumbers. 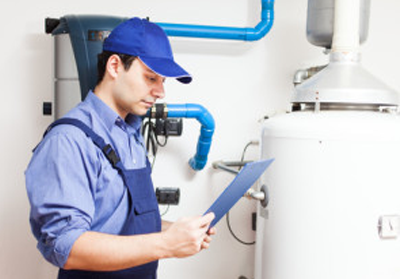 Our team of plumbers can install your water heater whether it is gas, electric or tankless. 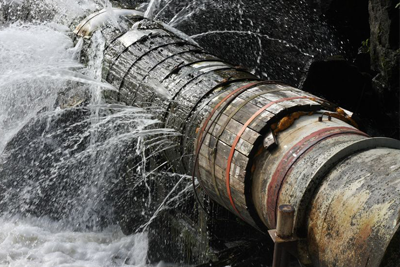 Our team of plumbers can detect leaks anywhere in your pipes and sewer system. Once we are able to locate a leak we are able to provide you with a quote for repairs! 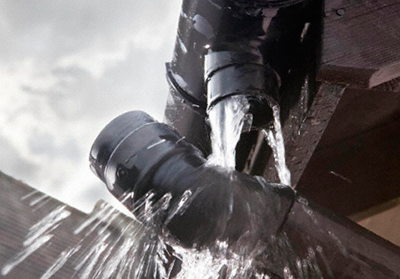 RooterNOW® provides expert local plumbing services for the Greater Charleston, SC area. We offer plumbing services including: drain cleaning, sewer repair, plumbing installation, water heater installation, sewer pipe relining, root removal, pipe descaling, and more. RooterNOW® is an affordable, professional and licensed plumbing contractor that operates in Charleston SC. 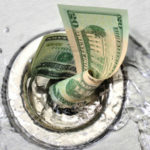 Stop paying high prices for poor service from other rooter and plumbing companies and discover the difference with RooterNOW®. We hold our plumbing team to the highest standards possible, ensuring that you are met with courteous, honest and reliable plumbers. A simple reviews search of other top rooter companies will show you just how unsatisfied their customers are with their plumbing services. RooterNOW® puts the customer first and we pride ourselves on delivering exceptional plumbing repair service at an affordable price. RooterNOW® specializes in drain cleaning and sewer repair but our plumbing contractors also handle a variety of other plumbing issues you may need help with, such as water heater installation, sewer pipe relining, and pipe descaling. No matter how big or small, we are your local plumber of choice. 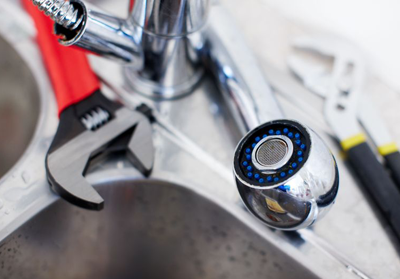 Contact RooterNow today about our plumbing repair services! Need A Reliable & Licensed Charleston Plumber? Contact the RooterNow Team Today!